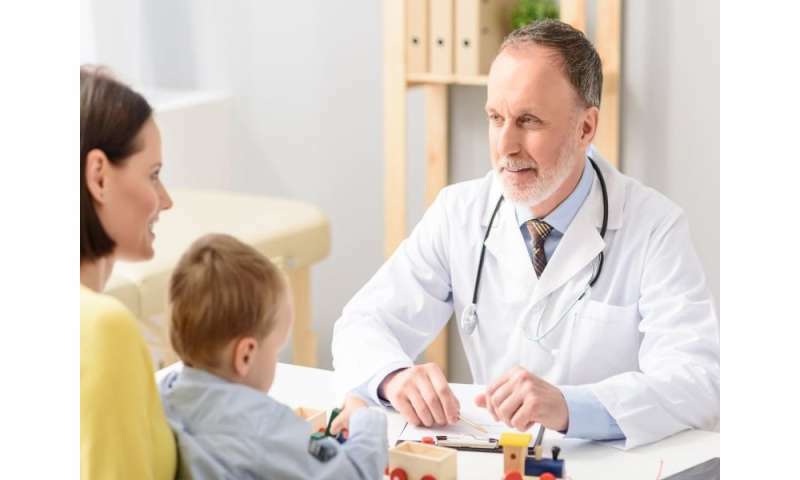 (HealthDay)—A multidisciplinary improvement initiative can reduce overuse of interventions for bronchiolitis, according to a study published online May 11 in Pediatrics. In an effort to reduce overuse of interventions for children with a clinical diagnosis of bronchiolitis, Amy Tyler, M.D., from the Children's Hospital Colorado in Aurora, and colleagues used a multidisciplinary event to initiate examination of the problem and develop interventions for patients admitted to a non-intensive care unit setting with a primary or secondary diagnosis of bronchiolitis. The interventions included sharing provider-specific data and asking providers to pledge to reduce use. Data were collected and analyzed using a real-time data dashboard. The researchers found that during the intervention season there was improvement for all outcomes for inpatients. Comparing baseline to intervention values for all admitted patients and patients who were discharged from the emergency department or urgent care, there was a significant decrease in the ordering of chest radiographs (from 22.7 to 13.6 percent), respiratory viral testing (from 12.5 to 9.8 percent), and bronchodilators (from 17.5 to 10.3 percent), with no changes in balancing measures for bronchiolitis. "This multidisciplinary improvement initiative resulted in a significant reduction in use for bronchiolitis care at our institution," the authors write. "Our approach, which included a novel, real-time data dashboard and interventions such as individual providers pledging to reduce use, may have the potential to reduce overuse in other settings and diseases."